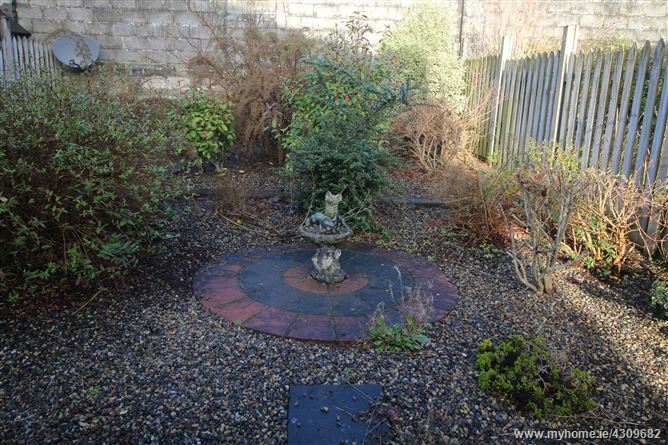 •	Enclosed back garden with pebble area. 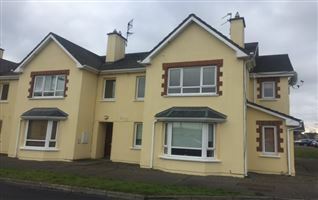 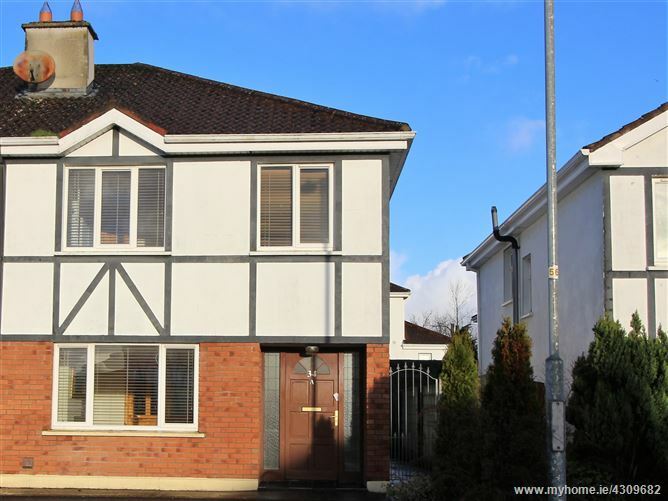 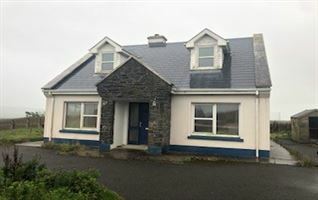 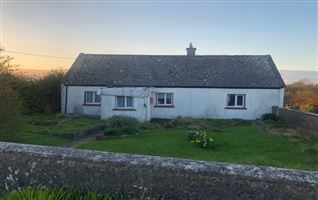 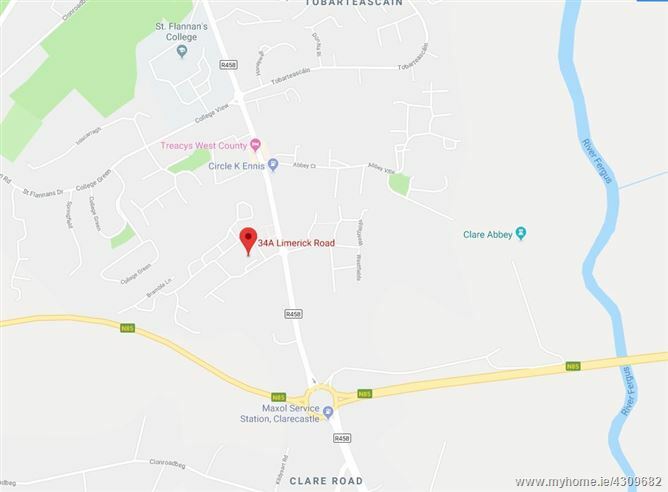 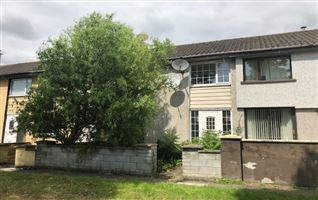 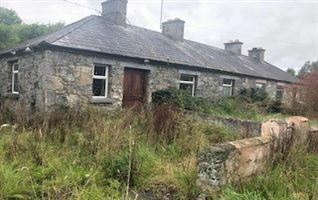 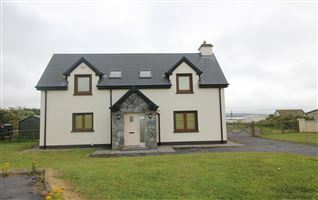 The Hawthorns is a highly popular residential estate located on the Limerick Road and within 500 meters of Clareabbey Roundabout, giving easy access to the M18 Motorway. 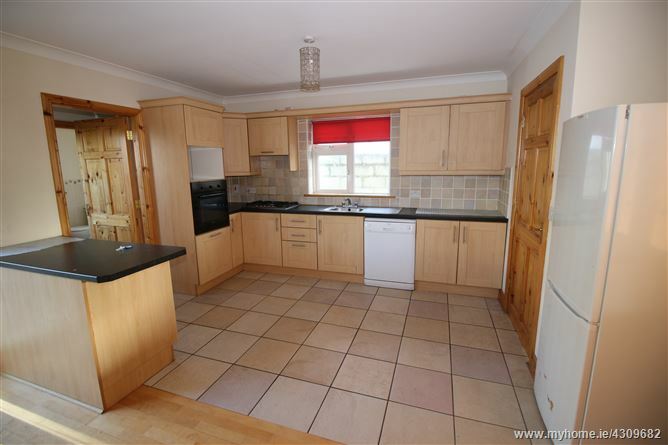 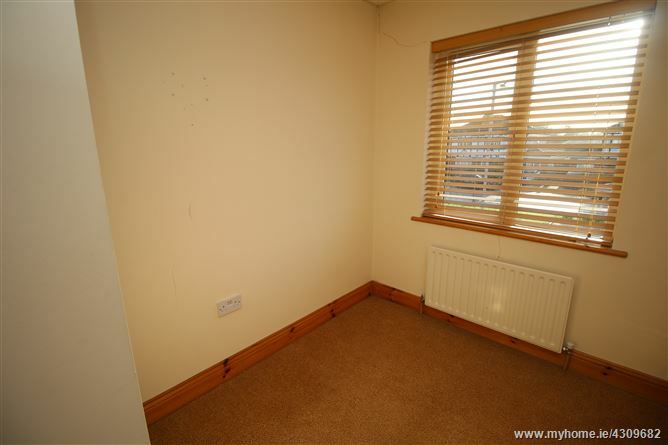 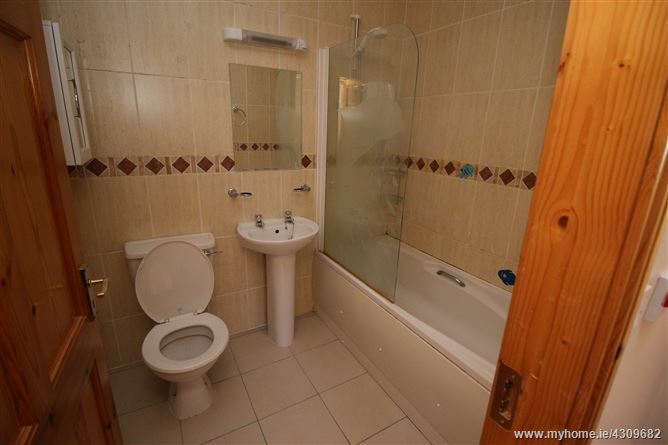 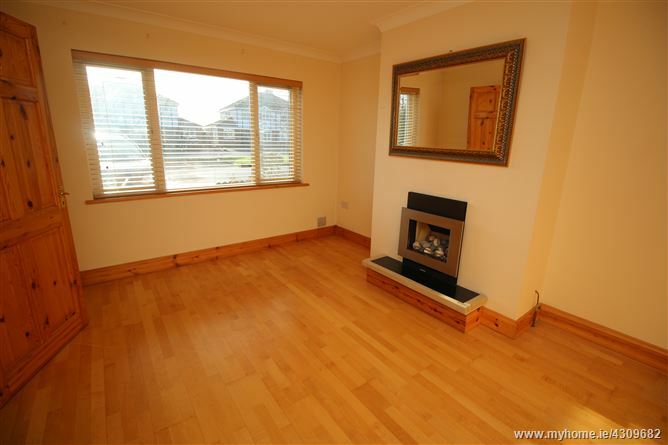 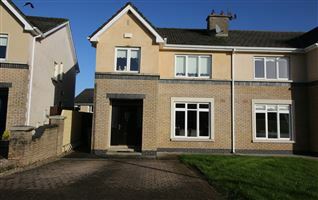 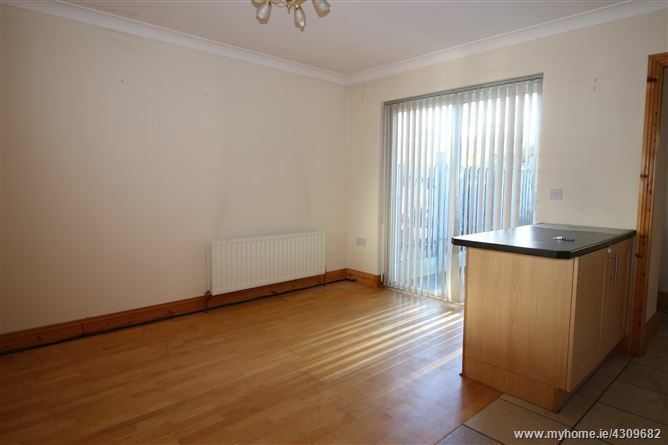 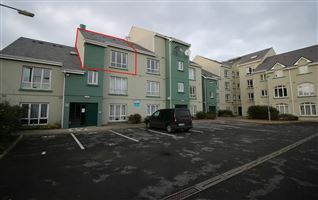 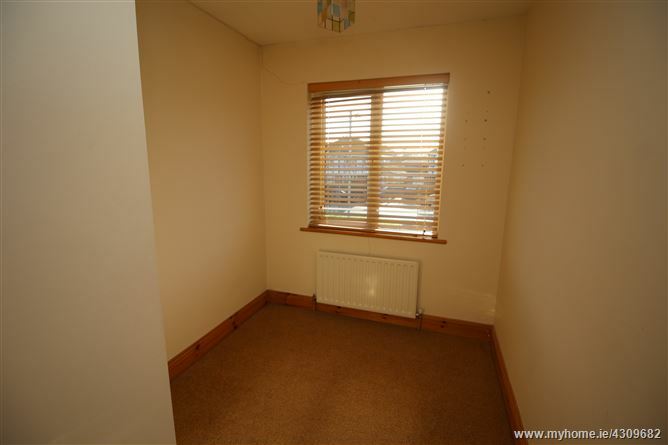 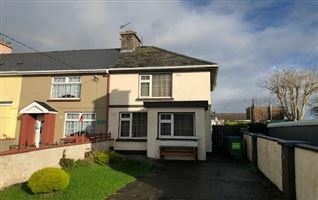 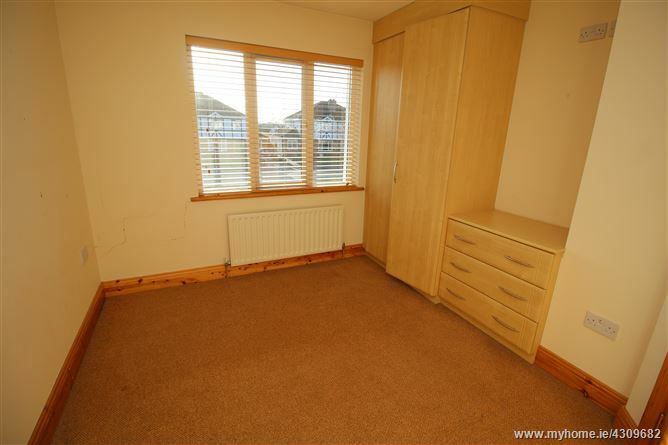 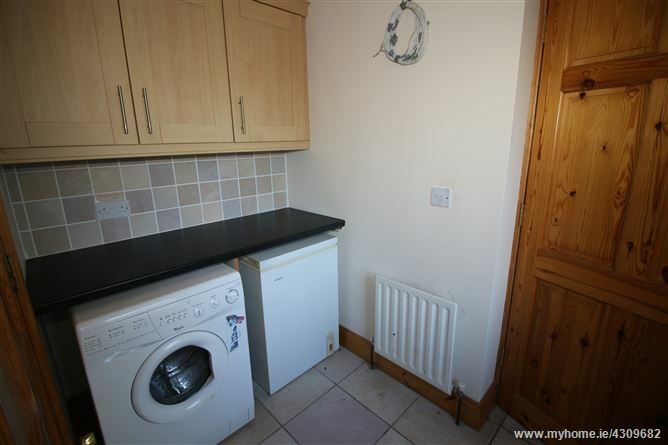 Ennis Town Centre and all local amenities are within a short distance of the property. 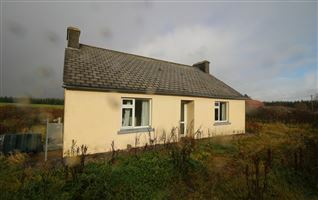 REA Paddy Browne and Co.